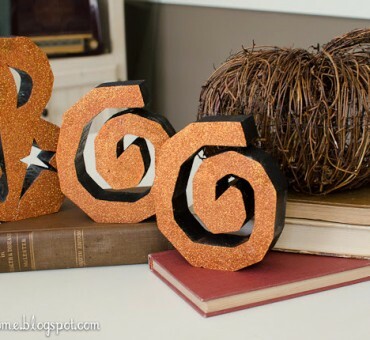 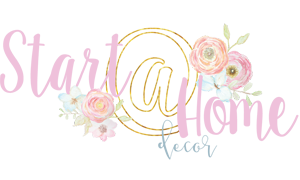 Tuesday’s Tip: Keeping Glitter On…. 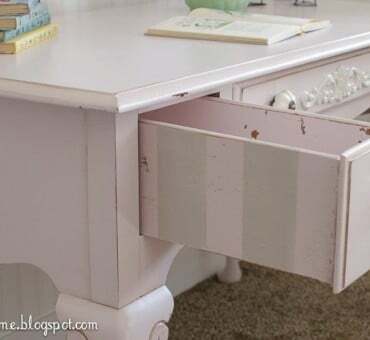 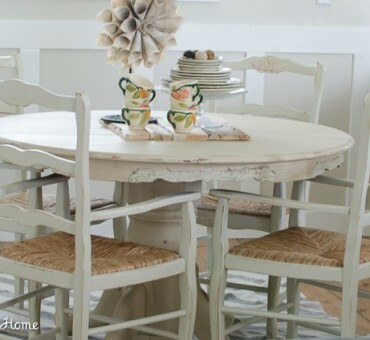 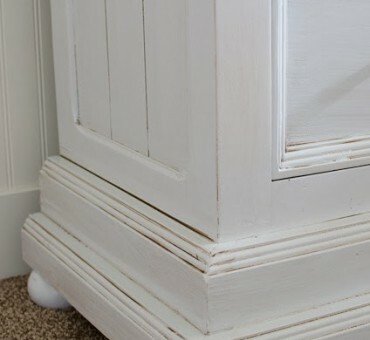 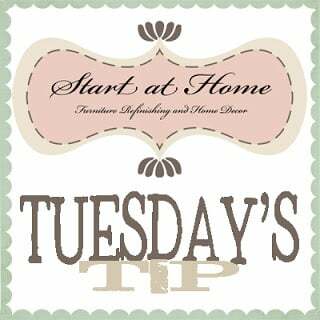 Tuesday’s Tip: Distressing with Vaseline! Tuesday’s Tip: Raise Your Furniture Up!